HOW DO I START A LOCAL CITY BOX IN MY AREA! Thank you for your interest in wanting to become a part of fast growing My Local City Box brand. There is nothing better then being your own boss. Our goal is to give you a business, beginning tools and our expertise to help you in your goal of being your own boss too! To provide you a unique opportunity to be your own boss while helping your community and promoting people to shop and play local. We think of our owners as our “Franchise Family”, when partnering with Palm Beach Box you are now part of a family that will work together to make sure that you succeed. We have set up our franchise program to make sure that you succeed. 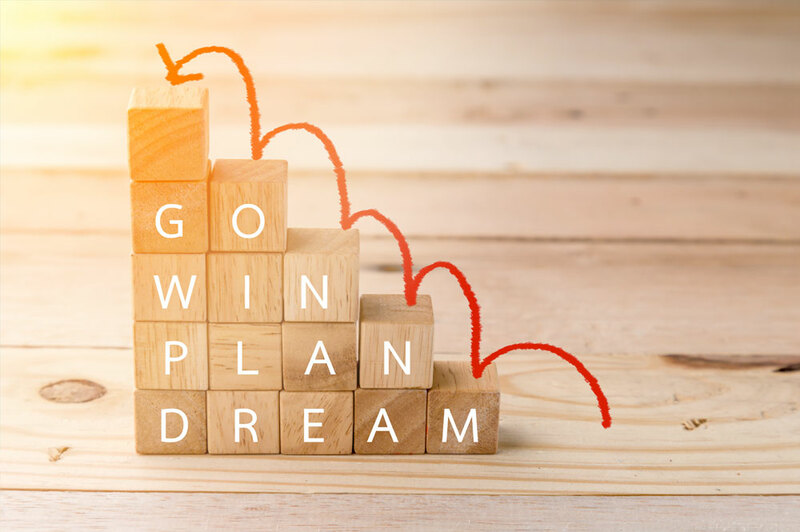 With low start up costs , monthly fees and one-one relations, we will be providing you everything you need to have a successful business with growing potential in your community. The first thing that we will do if you have interest in opening a city box is send you a questionnaire to find out more about yourself and about your goals. 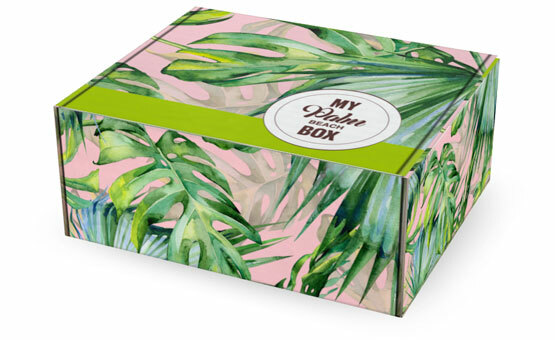 After going over your questionnaire, one of our team members will set up a one on one call with one of our founders to talk more in depth about the Palm Beach Box Brand. "Success doesn’t just come out and find you you have to go out and get it." Our local boxes are unique, fun, and really gets our customers excited to try things in their local areas. It is a great opportunity for customers and local businesses that both get to benefit from our local boxes. What helps our sites succeed is low costs, uniqueness of the products and our easy to use state of the art website. With these tools we are setting you up to succeed in your local town. "If you have the courage to begin you have the courage to succeed."